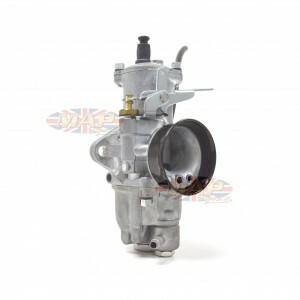 Normally paired with 930/112 but can be used as a single carburetor in some applications. Comes fitted with 220 main, 106 needle, 25 pilot. 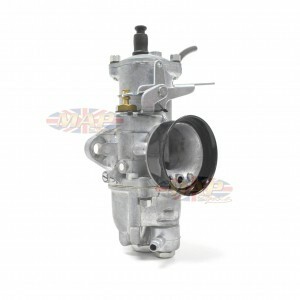 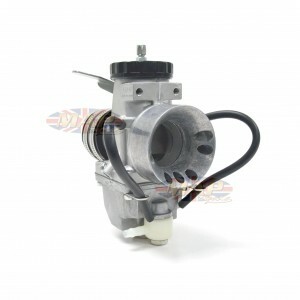 Works for many applications either as a right hand or single carburetor. 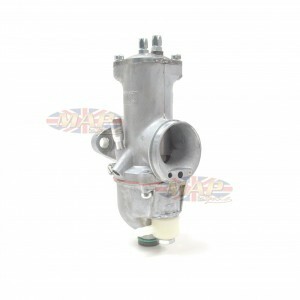 Flange mount will work as a right hand or single carburetor. 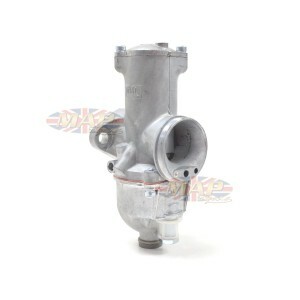 Comes fitted with 190 main, 25 pilot, 3.5 slide cutaway, 106 needle jet, U-1 needle. 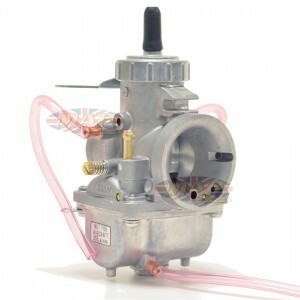 Designed for 4-stroke motorcycles, comes fitted with a 3.0 slide cutaway, 200 main jet, 106 needle jet and 25 pilot. 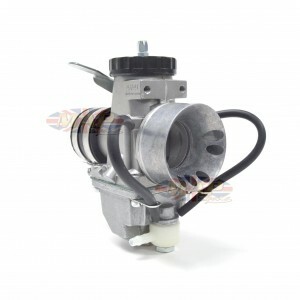 Has modern enrichener circuit rather than choke. 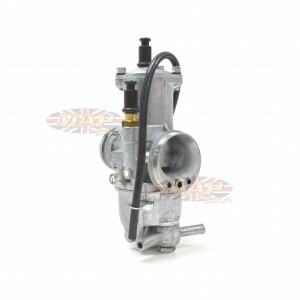 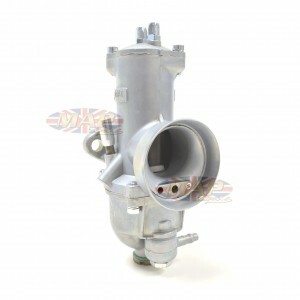 Works in left hand dual or single carburetor applications. 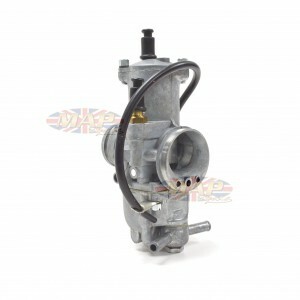 General purpose, Premier 900-series MK 1 concentric, 4 stroke carburetor. 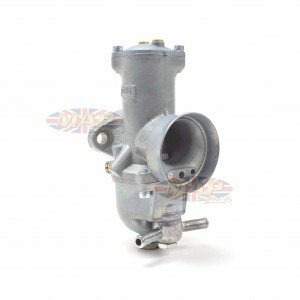 Comes fitted with 200 main jet, 106 needle, 3.0 cutaway slide and pilot bush.